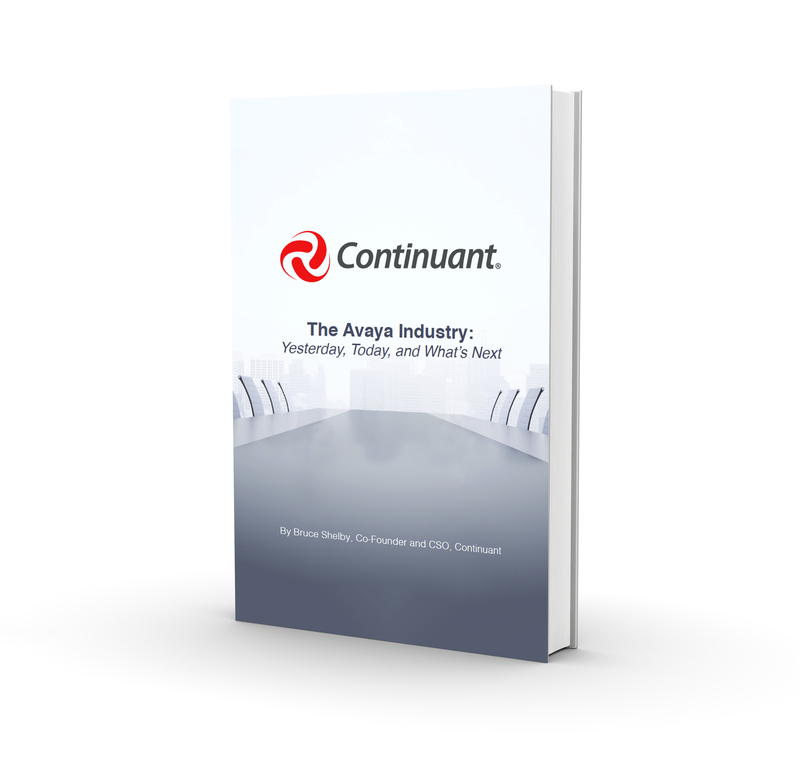 For more than 20 years, Continuant has helped Avaya system owners keep their systems running smoothly. You need your Avaya system to perform like it did the day you bought it. In today's changing industry that can present it's challenges. Where do you get parts in case of a system outage? Is your system approaching End of Managed Support (EoMS)? What about Avaya's Extended Support Policy? Are there other options outside of Avaya themselves? Download a free copy today and learn how to prepare yourself for the future. Real-time alarm monitoring and technical support. Maintaining endpoints in nearly 100 countries. Solutions architects to help you plan for the future. 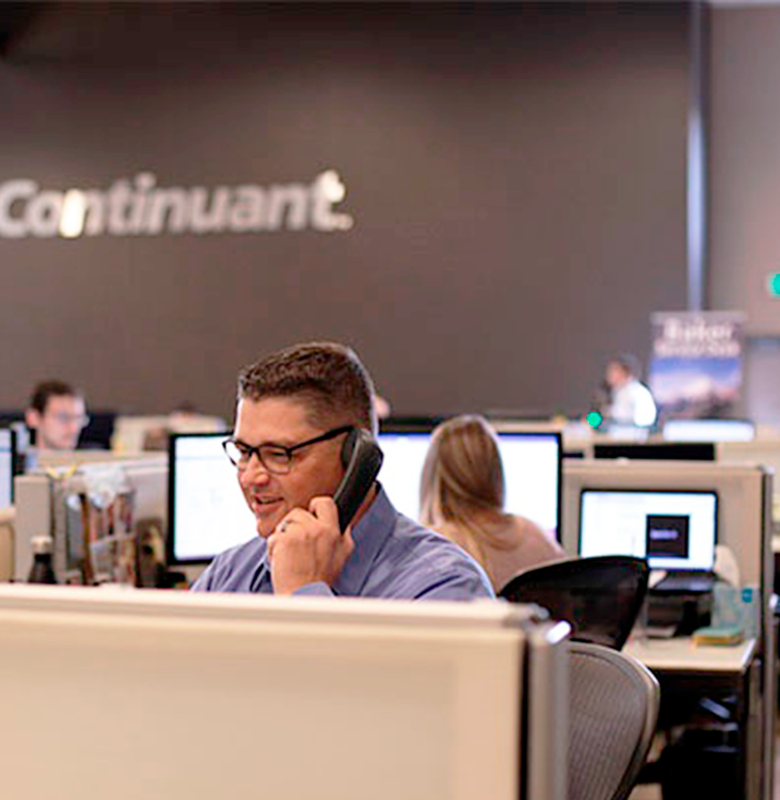 When you begin working with Continuant for Avaya Maintenance and Support, our first order of business is to visit your site, inventory your equipment, and record all relevant details such as make, model, configuration, authentication, and environment. We will perform initial preventative maintenance, secure your system, setup remote access capabilities, and initiate alarming to our Network Operations Center (NOC). Our NOC instantly notifies our manufacturer-certified engineers, who will immediately call the alarming system and begin to resolve the problem. Rapid access to a US-based team of Avaya Tier 3 Engineers. Access to our Design Engineers and Solutions Architects help you plan for the future, while taking a vendor-neutral approach to evaluating solutions from major brands such as Cisco and Microsoft. How do you know you're asking the right questions? When considering to commit to Avaya's Extended Support or to have a Third Party Maintenance provider (TPM) do the heavy lifting for you, it is important to ask the right questions. We have created a simple checklist to set you up for success in the decision-making process. Continuant’s experts can work with you to implement first-class UC services across all Avaya Unified Communications platforms. Our dedicated Avaya engineers and expert architects will work to customize the unique Avaya UC Solution for your enterprise. Whether you have a complete Avaya UC solution or work in a multi-vendor environment, Continuant’s experts can help increase your productivity with a customized UC solution that meets your needs. 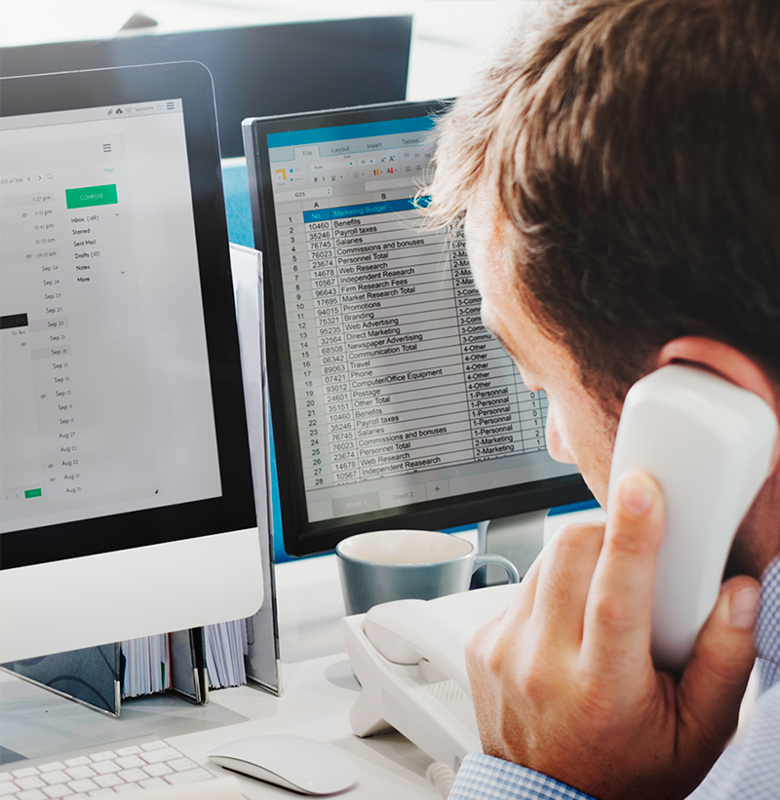 If you integrate the Avaya Proactive Contact/Predictive Dialing System (PCS/PDS) into your contact center strategy, Continuant will develop a maintenance and support plan that gives you the right solution and backing to assure that your PCS/PDS delivers consistent, reliable, optimized results. Continuant also offers a more flexible, more agent-intuitive user interface (API).